Mr Fenner, expert Shipping Manager with over 18 years of experience in the industry, has been appointed to be the Chief Executive Officer of BitNautic. Exciting News! 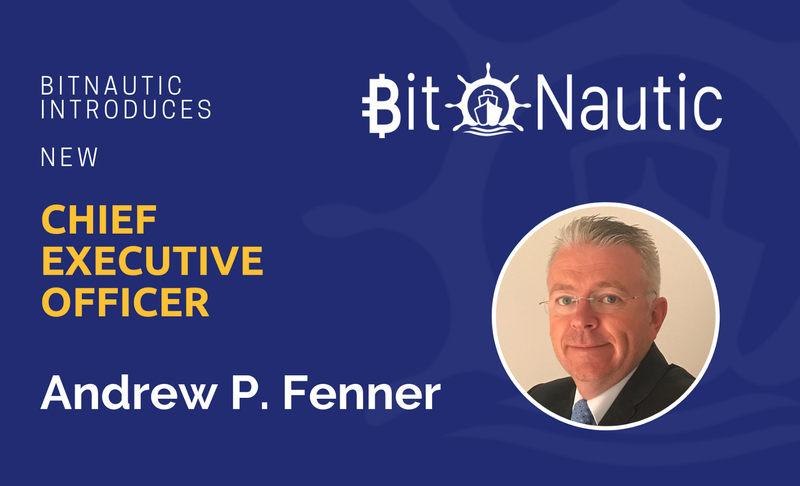 BitNautic welcomes a new member to the family, Mr. Andrew P. Fenner, who has been appointed to be the Chief Executive Officer and will lead the company in its path to the disruption of the Shipping and Logistics industry. Mr Fenner, who was already involved in the company as advisor in the past months, is a Shipping Manager with over 18 years of front line experience in all aspects of international shipping with a wide range of roles and responsibilities and a proven track record of success. Here he is in a recently published video, where he talks about himself, BitNautic and the latest developments in the project. 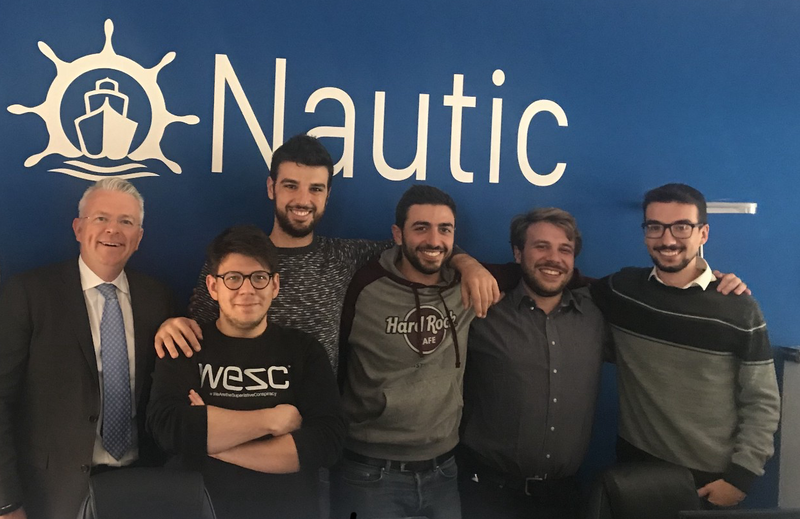 Among the latest news, BitNautic will be tackling new problems of the logistics and shipping industry, including creating a blockchain-based digital wallet for Seafarer Certificates and a software tool for vessels’ technical management, in particular of ISM Certificates.